Our Shopping Area has Improved! Our sad shopping area got a much needed upgrade this week. We got rid of the bulky wire shelving for a more clean look and received a whole new inventory of cute products to buy for your little one! 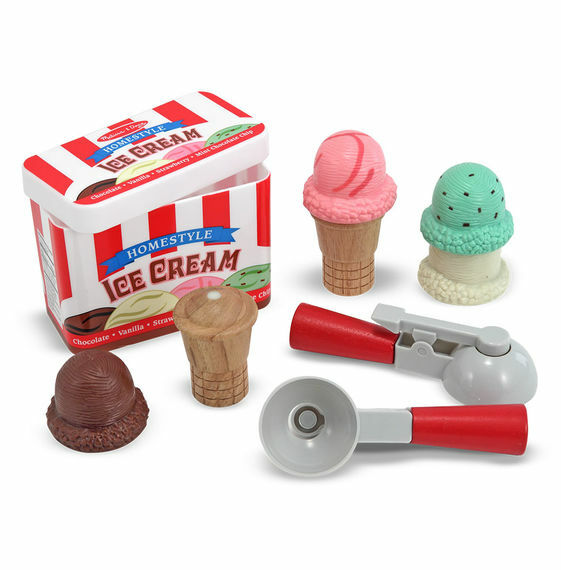 Of course, the essentials of all toys included some of our favorite Melissa and Doug items such as our best seller Dust, Sweep and Mop set, but the kid’s favorite Ice Cream Cone set. 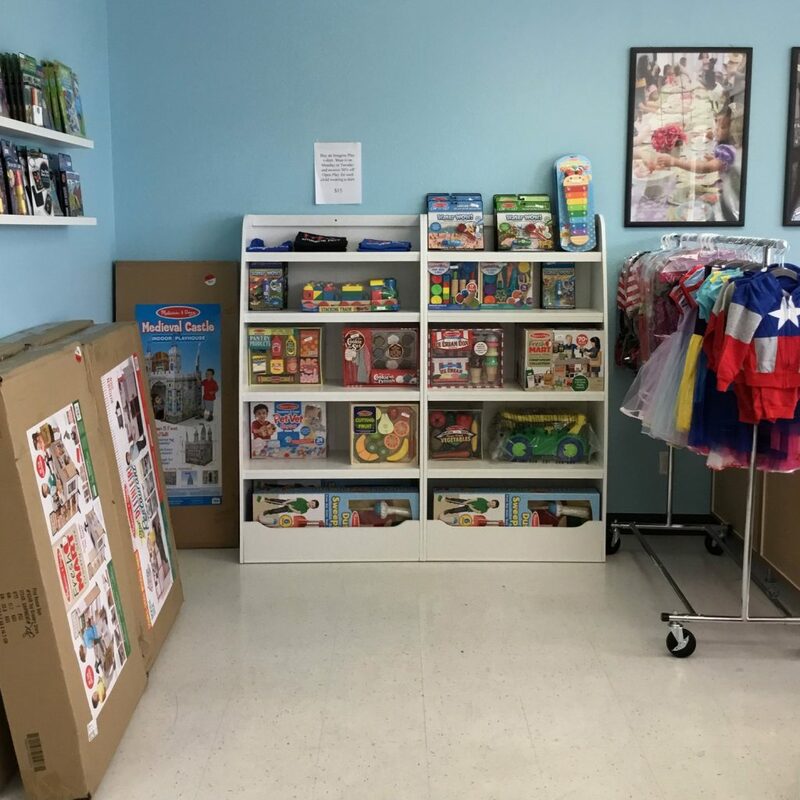 Since opening we’ve only offer Melissa and Doug toys and while we love them, this upcoming year we wanted to offer a different variety of items as well. As you know, Imagine Play is very well known for our fun special events. 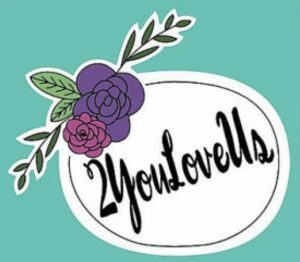 We thought it would be complimentary if every month we offered some boutique items that corresponded with the season or our special events. 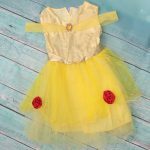 This month is obviously the time to get ready for trick or treating, so we found some stylish costumes that your kids would love. 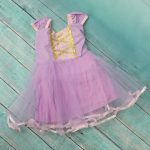 What we adore most about these costumes is that they are soft enough for every day wear too. 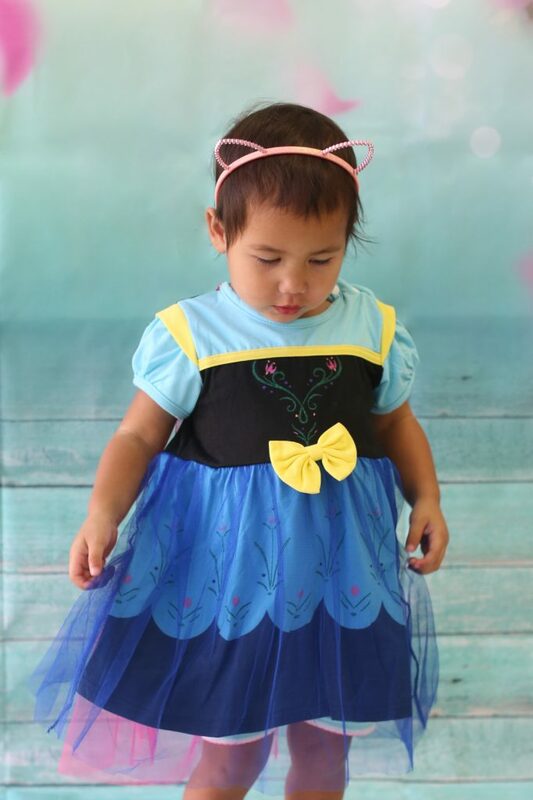 The Anna costume with the cape is our favorite, but many moms are loving the other styles too! 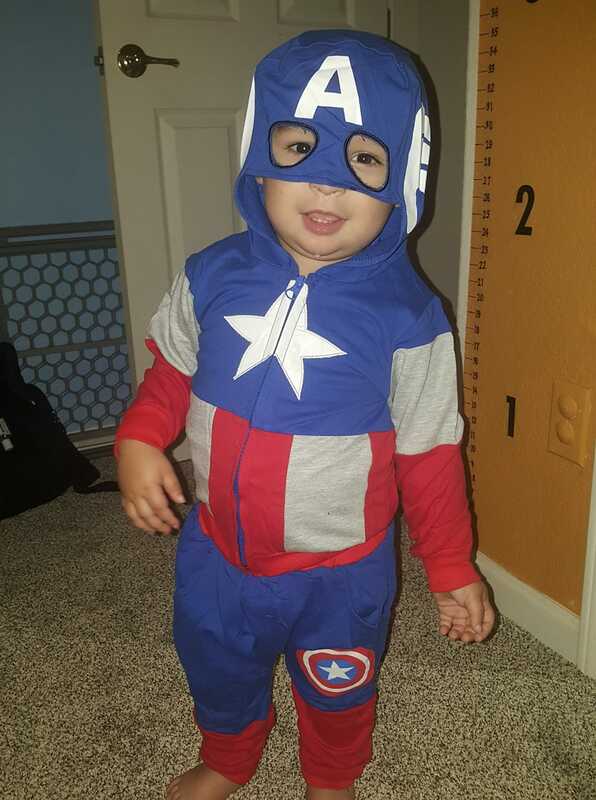 For boys we have the cutest Captain America costume. It’s like a little jogger and it’s super comfy! This is being modeled by one of favorite members. 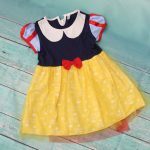 It’s great for the really little ones because it feels just like their every day clothes and with winter coming, it will keep them warm for their Halloween outings too. 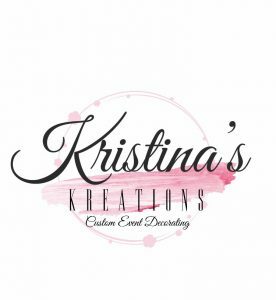 In the upcoming months we are anxious for our Unicorn party and preparing for that we have a few unicorn items coming in. We plan to get more variety in when it gets closer to the Unicorn party. 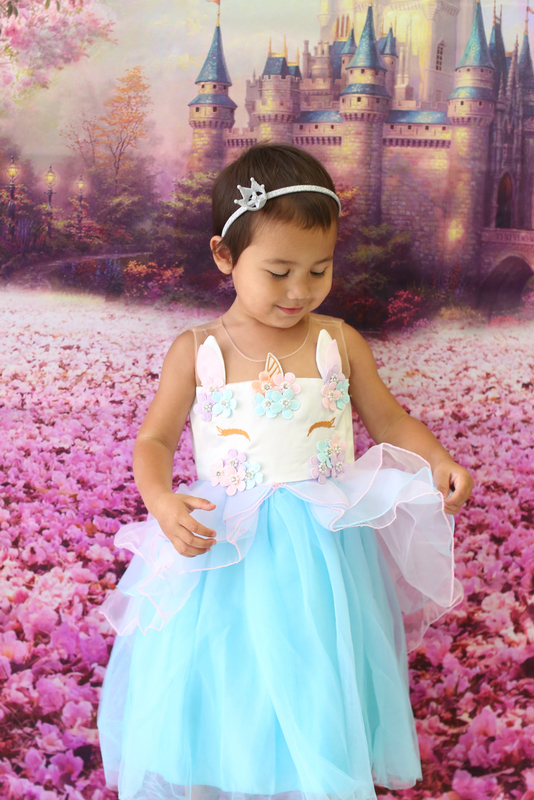 However, you can get a sneak peek in store now with these unicorn dresses! They have already become a magical item! We hope to continue to provide more unique items in the months to come. Come pick up some of these items by stopping in for Open Play. Previous PostPrevious What are our weekend hours?